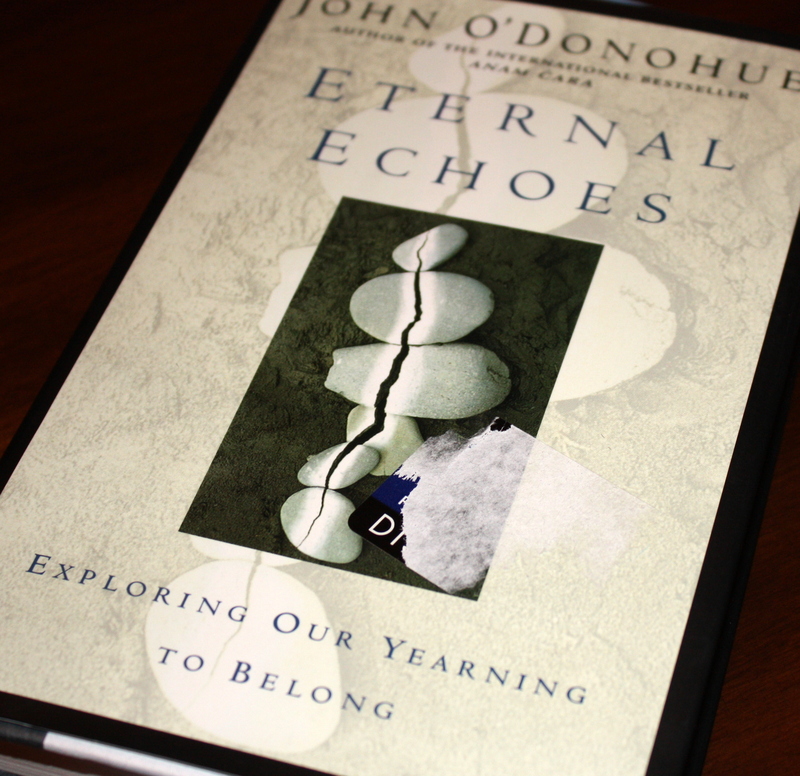 John O’Donohue (as you can tell, O’Donohue has joined my array of spiritual writers such as Thomas Merton, Richard Foster, Dallas Willard, Douglas Steere, Henri Nouwen, Andrew Murray, Macrina Wiederkehr, Anne Lamott, C. S. Lewis, Barbara Brown Taylor – the list goes on . . . so many good good writers who share spiritual wisdom and inspire me – who make me want to be a better person). Thought is one of the most powerful forces in the universe. The way you see things makes them what they are. We never meet life innocently. We always take in life through the grid of thought we use. Our thoughts filter experience all the time. The beauty of philosophy is the way it shows us the nature of the layers of thought which always stand invisibly between us and everything we see. Even your meetings with yourself happen in and by means of thinking. The study of philosophy helps you to see how you think. Philosophy has no doctrines; it is an activity of disclosure and illumination. One of the great tasks in life is to find a way of thinking which is honest and original and yet right for your style of individuality. The shape of each soul is different. It takes a lifetime of slow work to find a rhythm of thinking which reflects and articulates the uniqueness of your soul. More often than not, we have picked up the habits of thinking of those around us. These thought-habits are not yours; they can damage the way you see the world and make you doubt your own instinct and sense of life. When you become aware that your thinking has a life of its own, you will never make a prison of your own perception. Your vision is your home. A closed vision always wants to make a small room out of whatever it sees. Thinking that limits you denies you life. In order to deconstruct the inner prison, the first step is learning to see that it is a prison. You can move in the direction of this discovery by reflecting on the places where your life feels limited and tight. To recognize the crippling feeling of being limited is already to have begun moving beyond it. 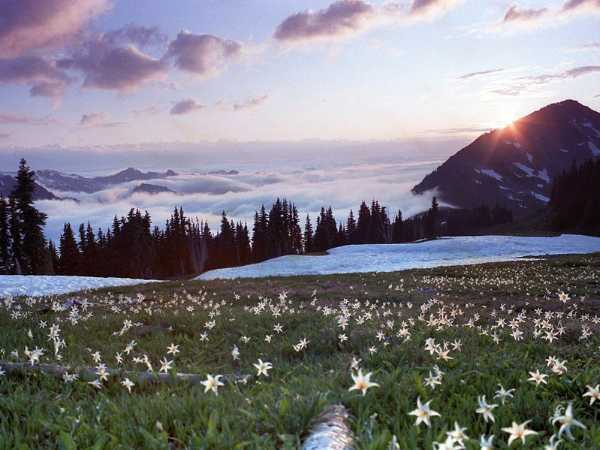 Heidegger said, “To recognize a frontier is already to have gone beyond it.” Life continues to remain faithful to us. If we move even the smallest step out of our limitation, life comes to embrace us and lead us out into the pastures of possibility.
. . . To think is to go beyond. Thinking that deserves the name never attempts to make a cage for mystery. Reverential thought breaks down the thought-cages that domesticate mystery. This thinking is disturbing but liberating. This is the kind of thinking at the heart of prayer, namely, the liberation of the Divine from the small prisons of our fear and control. To liberate the Divine is to liberate oneself. Each person is so vulnerable in the way he or she sees things. You are so close to your own way of thinking that you are probably unaware of its power and control over how you experience everything, including yourself. This is the importance of drama as a literary form; it provides you with the opportunity to know yourself at one remove, so to speak, without threatening you with self-annihilation. Your thinking can be damaged. You may sense this but put it down to how life is. You remain unaware of your freedom to change how you think. When your thinking is locked in false certainty or negativity, it puts so many interesting and vital areas of life out of your reach. You live impoverished and hungry in the midst of your own abundance. Posted in Inspirational and tagged Andrew Murray, Anne Lamott, Barbara Brown Taylor, C. S. Lewis, Dallas Willard, Douglas Steere, Eternal Echoes, Henri Nouwen, John O'Donohue, Macrina Wiederkehr, Richard Foster, Thomas Merton. Bookmark the permalink. 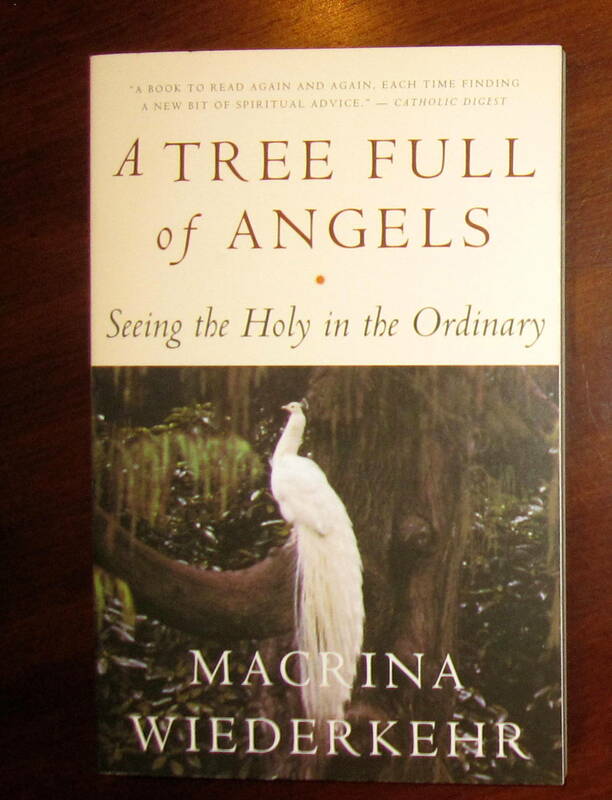 Several years ago (probably 1999 or maybe 2000), I attended a Spiritual Retreat led by Macrina Wiederkehr. I will never forget this retreat; it was special in every way and Macrina Wiederkehr spoke to my heart. I’m re-reading her book, A Tree Full of Angels , and I am revisiting the same feelings I had during that Very Spiritual Retreat. Macrina Wiederkehr, OSB., is an author and spiritual guide and a Benedictine monastic of St. Scholastica Monastery in Fort Smith, Arkansas. She travels throughout the United States and Canada as a retreat director. In her retreats seekers are guided through experiences of silence, contemplation, and faith sharing. Many of her retreat themes come from her writings. She also draws extensively from literature and poetry and enjoys creating rituals. What God most longs to discover in us is our willingness to embrace ourselves as we are at our beginning–empty, little, and poor. . . . Acceptance of our littleness makes it possible for our greatness to emerge. Our littleness is not a choice. It is simply the way we are. Our greatness, however is a choice. When we choose to accept the life God has given to us, when we allow God to fill our emptiness, we are choosing greatness. I myself taught Ephraim to walk, I held them in my arms, but they did not know that I was crying for them, that I was leading them with human ties, with strings of love. . .. I was like someone lifting an infant . . . Ephraim, how could I part with you? Israel, how could I give you up.
. . . To pray is to touch God and let God touch us. It is a matter of presence and response. Prayer does nothing to make God more present, for God is always present. Prayer is our response to the presence of God in our lives. Although I know of course the importance of Bible reading, now and then I receive nourishment from writers such as Macrina Wiederkehr, Thomas Merton, Henri Nouwen, Eugene Peterson, C. S.Lewis, Richard Foster, Dallas Willard, Andrew Murray – the list goes on. 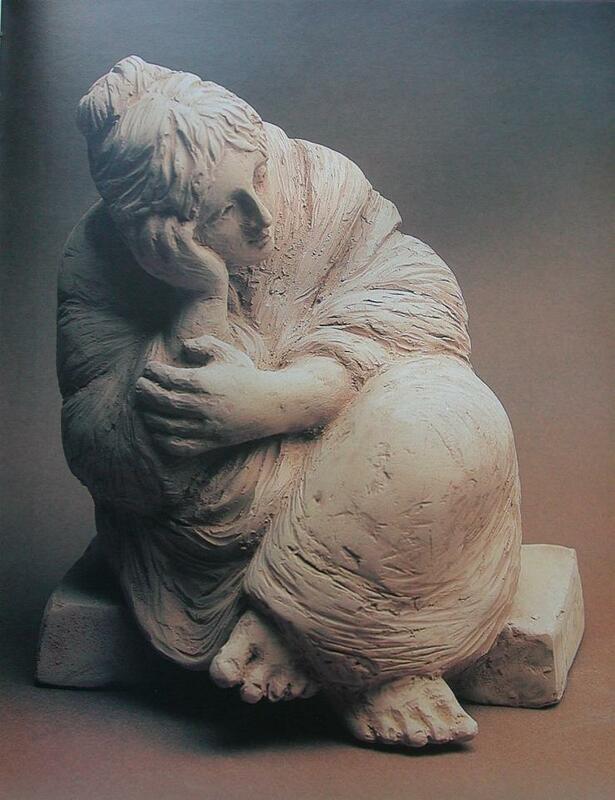 Every now and then I just need to stop, look, and listen for God in the here and now – and reading Macrina’s book helps to give me perspective and peace. Posted in books, Inspirational, Learning, non-fiction, spirituality and tagged A Tree Full of Angels, Andrew Murray, C. S. Lewis, Dallas Willard, Eugene Peterson, Henri Nouwen, Macrina Wiederkehr, non-fiction, Richard Foster, Thomas Merton. Bookmark the permalink. There are several blogs I visit (almost daily) and one of them is “Holy Ordinary” – a blog which always inspires and uplifts me. My Troth ancestors were of the Quaker persuasion and Bill Brent’s blog especially appeals to me. …, oh, how sweet and pleasant it is to the truly spiritual eye to see the several sorts of believers, several forms of Christians in the school of Christ, every one learning their own lesson, performing their own peculiar service, and knowing, owning, and loving one another in their several places and different performances to their Master, to whom they are to give an account, and not to quarrel with one another about their different practices. For this is the true ground of love and unity, not that such a man walks and does just as I do, but because I feel the same Spirit and life in him, and that he walks in his rank, in his own order, in his proper way and place of subjection to that: and this is far more pleasing to me than if he walked just in that track wherein I walk. 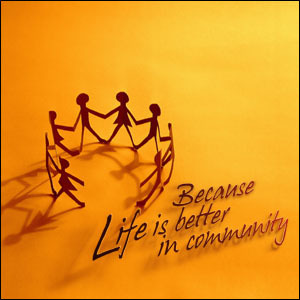 Posted in Daily Living, Inspirational, spirituality and tagged Brent Bill, Christians, fellowship, Inspirational, Isaac Pennington, Quaker, Richard Foster, Troth family. Bookmark the permalink.